Many people have trouble getting a good, close shave without getting razor burn, ingrown hairs and general irritation. It took me 20 years to realize that my shaving routine caused many of these problems. The solution was simple and cheap – shaving the way my grandfather did. I wish I would have known the benefits of traditional wet shaving decades ago. Not only does it lead to clearer skin, but it is also a much more enjoyable shaving experience. The goal of this guide is to share how shaving with a safety razor can give you a consistently better shave with less irritation. 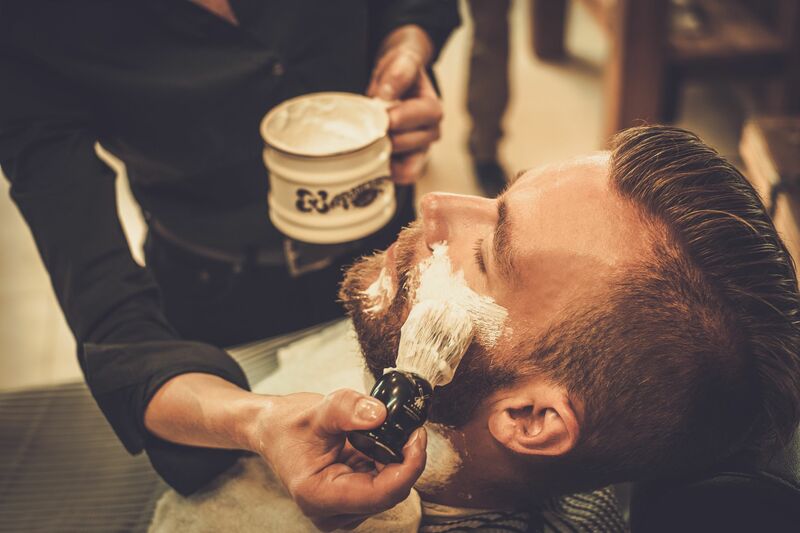 Read More 2018’s No-Shave-November is different – an opportunity for wet shaving retailers.